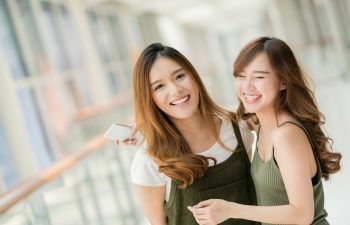 Tooth Sensitivity: Nuisance or Serious Dental Health Problem? Do your teeth sometimes ache for no reason? 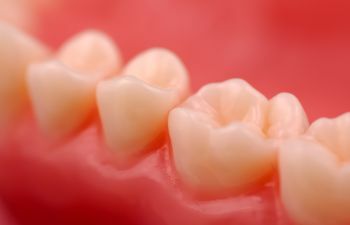 Do you have a sharp pain in a specific tooth? Do you get severe pains in your teeth when drinking hot or cold beverages? These are three different examples of tooth sensitivity. So, what does it mean? Is your tooth pain a simply a nuisance or is it a sign of a serious dental health problem? It is important to figure this out, with the help of your dentist. Tooth sensitivity is a common problem and can be caused by a variety of factors. It should not be ignored because your tooth pain may be your body’s way of trying to tell you something important about your dental health. 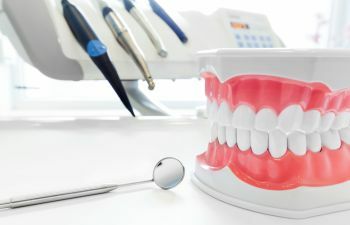 If your teeth are sensitive to heat and cold and seem to ache all over, this can be an indication that the protective covering on your teeth (dentin) has been worn away leaving your teeth exposed to stimuli. 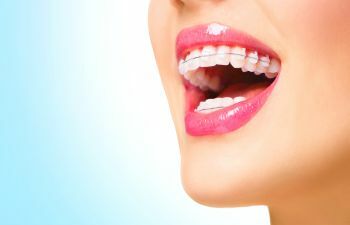 This wearing away of the protective coating on your teeth can be caused by consuming highly acidic foods such as wine, citrus fruits and juices, sports drinks, energy drinks and more. In this case, your dentist may recommend special toothpastes, rinses or other products that treat tooth sensitivity. There are also some products on the market that can be used to strengthen your teeth. 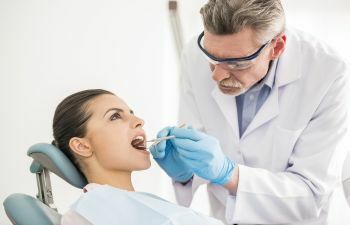 Your dentist may also recommend that you cut down on the consumption of these foods and beverages and that you brush your teeth or at least rinse your mouth with water after consuming them. If you have a sharp pain in a specific tooth, this could be a sign of tooth decay or infection. 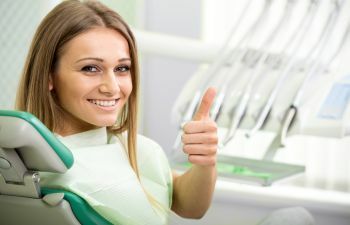 You may have a cavity and just need a simple dental filling. 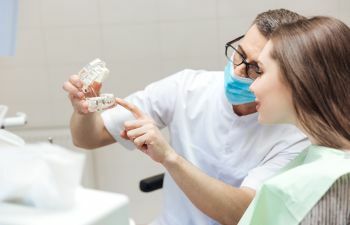 However, if the nerve and pulp on the inside of the tooth is infected, root canal therapy may be needed to remove the infected portion and seal the tooth to prevent further infection. 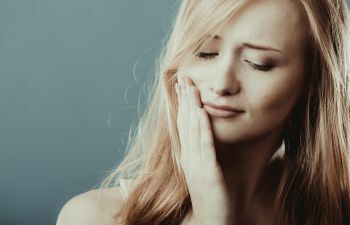 Ignoring severe pain in a specific tooth can lead to more serious and expensive dental health problems including an abscessed tooth and tooth loss. 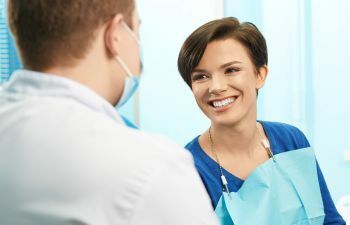 If you have frequent tooth sensitivity or severe tooth pain in a specific area of your mouth, it is time to schedule an appointment with your dentist so he or she can get to the root of the problem and recommend the appropriate treatment. 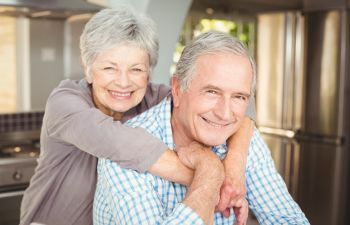 To protect your long-term dental health, call and schedule your appointment today.